University of Houston In effort to encourage the pursuit of professional pharmacy and other health and research careers in Science, Technology, Engineering and Mathematics (STEM) fields, UH College of Pharmacy offers a 3 1/2-day Pharmacy Summer Camp for junior and senior high school students, typically in June. The cost of the camp is $250 per person. Upon acceptance, participants/parents will be notified with further instructions and payment remittance. 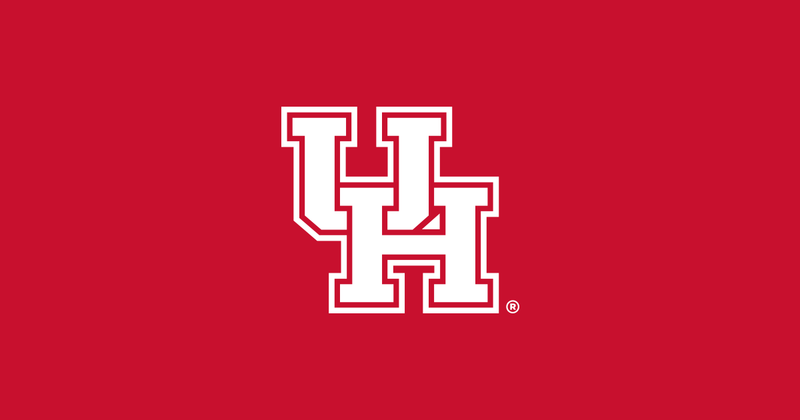 Each day's activities will begin and endл_at UH'sл_Texas Medical Center Campusл_(not on UH Main Campus).л_ Light breakfast and lunch will be provided to participants each day at no additional cost (please notify the college contact below of any special dietary requirements/restrictions). Please note: Attendees are responsible for transportation to and from the TMC campus as well as any fees for use of TMC Parking Garages. Overnight housing will not be provided by the college. All application materials must be received (not postmarked) by 4:30 p.m. Monday, June 1, at the following address: Applicants will be notified of acceptance by Monday, June 8. л_ By 4:30 p.m. Monday, June 15, the following items are required in order to secure registration: 1) Payment in full by check or money order in the amount of $250; and 2) proof of health insurance coverage. For more information, please contact Nekesa Sapp at 713-743-1261. Persons with disabilities who desire accommodations should contact Dr. Paige Pitman at 832-842-8376 by June 15, 2015.